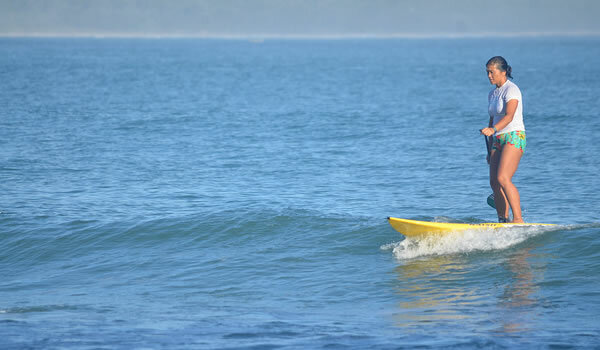 Noosa surfing, Noosa beaches, Noosa diving and lots more water stuff.. Noosa is a place made for water activities with a river, ocean and lakes. It's all here to use and explore! We have some of the best beaches in Australia, read more..
To learn more about boat hire, cruises and deep seacharters please visit our Things to Do page and click boating. Jet skiing in Noosa is allowed on the lower sections of the Noosa river but restricted in the upper areas of the river. A special jet ski area has been made just opposite Gympie Terrace and marked by a series of small buoys. Jet skis can be hired from Pro Ski Noosa (07 5449 7740) or Seawind Charters (07 5449 8079) who also run jet ski tours. There are a number of dive spots in Laguna Bay. Jew Shoal just 3km out is a favourite. Commercial dive boats organise regular dives and will provide all the training and equipment needed. Noosa Yacht and Rowing Club (07 5449 8602) organise short special rowing courses. Call Stephan nn 0438 170 157 to discuss what is possible. Sailing races are organised at the Noosa Yacht and Rowing Club (07 5449 8602) on Gympie Terrace on Wednesday and Sundays afternoons. Visitors are welcome to race. Sailing courses are run at different times of the year. 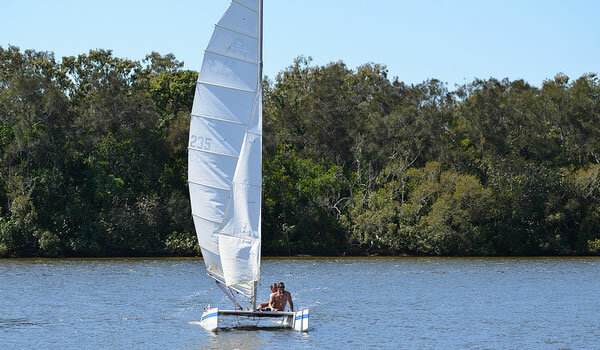 Also you can hire Hobie Cats, with or without lessons, on Noosa Main Beach from Noosa Beach Sailing. They also organise corporate or team building sailing complete with a full days activities. Noosa Beach Sailing can be contacted on 0404 838 773. For a bit more adventure contact Noosa Beach Sailing for information about their Kiteboarding School & Safari's. The council run Noosa Aquatic Centre (07 5448 0288) at Girraween Court, Sunshine Beach is a very well managed centre with an Olympic pool, bubble pool, programme pool and board walk café. Open Monday – Thursday 5.30am – pm; Fridays 5.30am – 6pm and on Saturdays and Sundays 7.30am – 4.30pm. 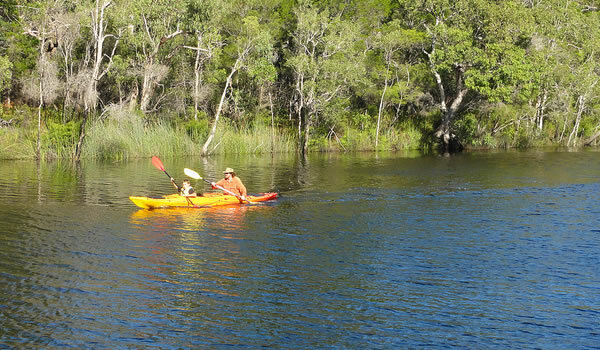 Water skiing and wakeboarding is allowed on marked sections of Noosa River below Tewantin. At peak times the first area just beyond the harbour is very busy and best avoided. For those without a boat or just want to try it then Extreme Time Water Sports (0418 467 495) have regular sessions as does Pro Ski (07 5449 7740). An excellent alternative is to visit Ski ‘N’ Surf Cable Water-ski Park (07 5448 7555) a 50 acre lake on David Low Way, Bli Bli where you use a fixed cable and so excellent for beginners. Wide-a-Wake (07 5474 2445) on Thomas Street is a great shop to buy equipment and to discuss wakeboarding in Noosa. Wind and kite surfing is possible on Lake Cootharaba, and also kite surfing takes place around the sands at Noosa Bar and on Laguna Bay.